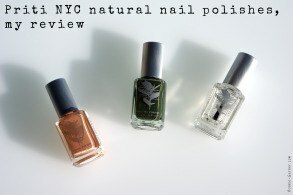 Even if don’t live in France anymore, I still follow the new French beauty launches closely. 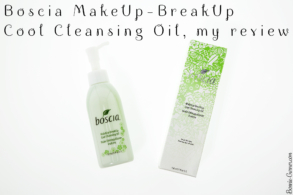 And I’m very happy to see that cosmetics brands are finally jumping on the cleansing oils bandwagon! Because, to my great regret, it’s really not super popular in France. 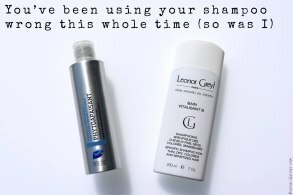 I discovered cleansing oils a few years ago with the Japanese brands DHC and Shu Uemura. But they’re not that easy to find in France (in Dubai, it’s even worse) and they’re not cheap. 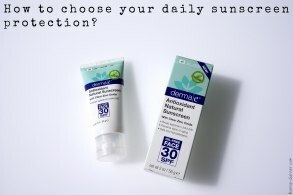 A few months ago, I was visiting my family in France and I asked a friend from Dubai who is a skincare addict like me if she wanted me to bring her a product from the French pharmacies. She told me that she wanted to try a French cleansing balm or cleansing oil. 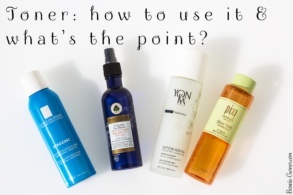 And to be honest, I was a little embarrassed by the question, because as I told you, cleansing oils are not that common in France (and cleansing balms are even rarer). French people swear by micellar water and they basically don’t know what a cleansing oil is. But for my friend who knows her skincare and I, micellar waters are really not the best option to properly remove makeup. They are OK if you don’t wear a lot of makeup but if you wear a UV filter every day (as you should, especially if you live in Dubai) and/or a foundation, they are definitely not enough, far from it. 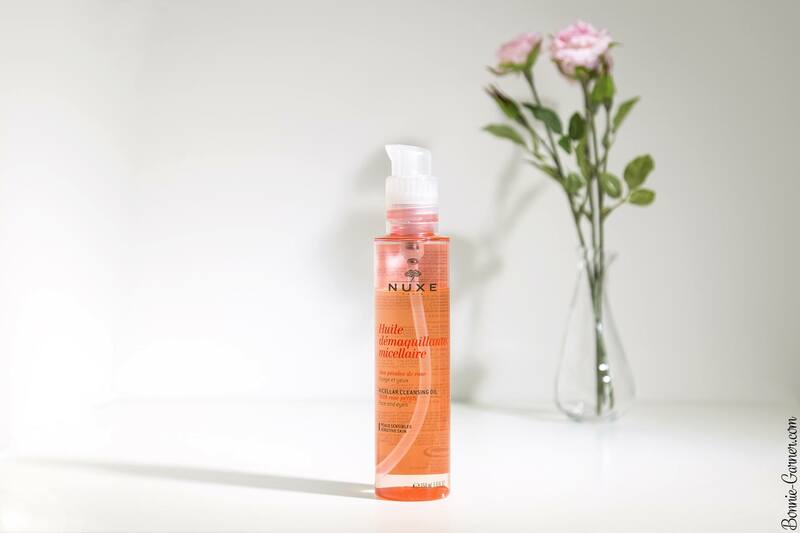 The Nuxe Micellar Cleansing Oil with rose petals is a make-up remover product for the face and eyes. 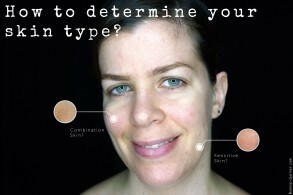 It’s for every skin type, even sensitive skin. 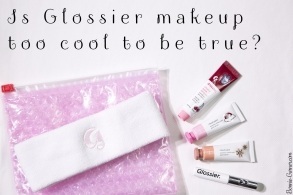 It’s also ideal for removing waterproof makeup, UV filters but also pollution particles you “collect” during the day on your skin and excess sebum. Indeed, all these elements are soluble in oil. An “oilier” product is better to completely dissolve and eliminate them. 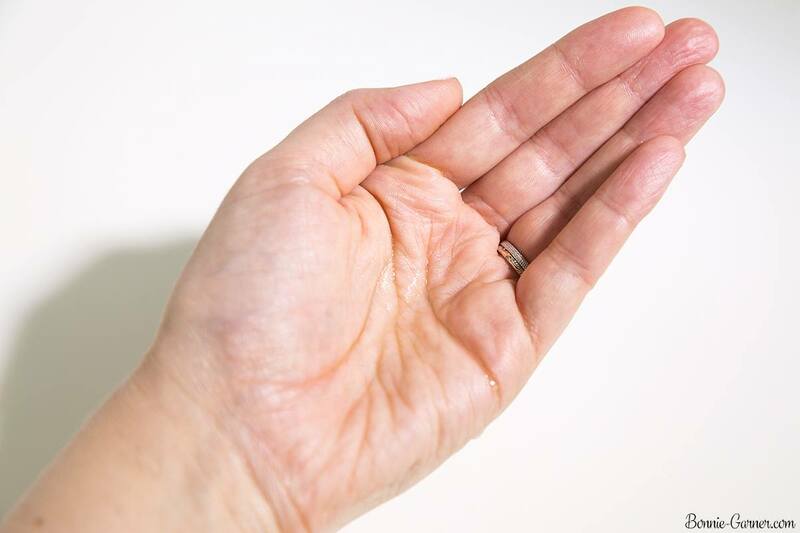 A simple cleansing gel or cleansing micellar water won’t remove them completely and they can damage your skin in the long-term. 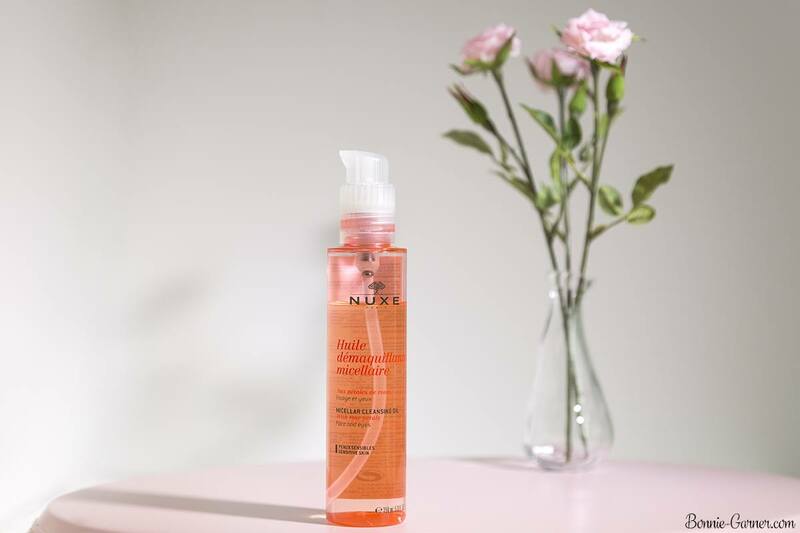 The Nuxe oil contains some micelles (= small particles that trap impurities and mix them with the aqueous phase of the product to be easily rinsed with water), and these are what makes it possible to remove waterproof makeup, UV filters (which are usually waterproof), sebum and pollution particles. 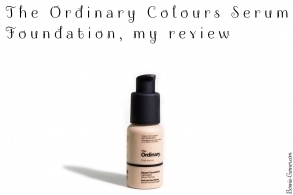 This oil is mineral oil-free and silicone-free. It’s also very soft and preserves the protective hydrolipidic film of the epidermis, so it’s not drying, and it doesn’t irritate the skin. It leaves the skin perfectly cleansed, comfortable and with a very pleasant sensation of softness, thanks to its floral scent with rose and geranium. It has a capacity/ size of 150ml (it’s a little small) and its price varies between $15 and $20 depending on the retailer. It’s a plastic bottle with a pump. It’s quite practical because it’s compact. It’s not huge in size though (150ml). A nice and soft flowery scent, with rose and geranium. It’s still quite subtle. The texture is obviously oily, but also super fluid, almost as liquid as water. It’s quite surprising for this type of product. Most of the cleansing oils I tried were thicker. It’s still possible to massage this fluid texture on the skin and it’s also super easy to remove it with water. It’s actually quite fresh on the skin! Caprylic/capric triglyceride, coco-caprylate/caprate, peg-20 glyceryl triisostearate, parfum/fragrance, c12-15 alkyl benzoate, carthamus tinctorius (safflower) seed oil, isocetyl stearoyl stearate, tocopherol, rosa centifolia flower extract. Regarding the composition, there are a lot of natural ingredients (87% according to the brand), and it’s mineral oil-free. It contains nourishing Safflower Oil and an oily extract of Rosa Centifolia to protect and moisturize the skin. 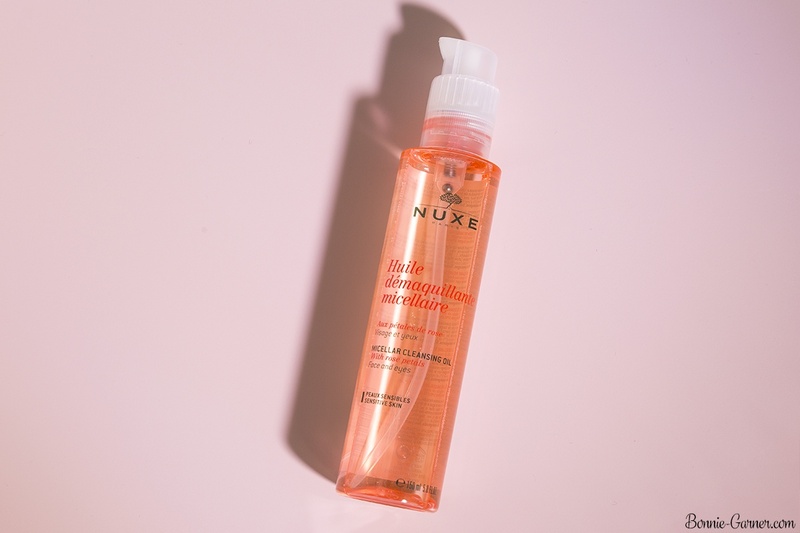 I use the Nuxe Micellar Cleansing Oil in the evening to remove makeup, but also the sunscreen I apply daily which would resist a classic cleansing product. I apply the oil on dry skin. I take 2 to 3 pumps of product, depending on whether my makeup is super intense or not, and I apply it first on the face and neck. Then, I massage the oil with my fingertips for about 30 seconds, beginning with the face and ending with the eyes (well closed). Personally, it doesn’t sting my eyes if I leave them well closed. Then, I add a little water on my face and the oil then turns into A light milk. I still massage the face and the eyes a little (I insist on the eyelashes) to facilitate the removal of the product and I rinse everything with lukewarm water. You can use a washcloth if you prefer but I find that this oil is very easy to remove with water. 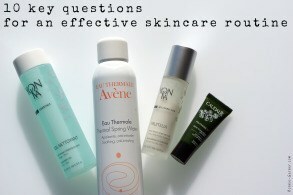 Then I love to use a foaming cleanser to cleanse my skin (#teamdoublecleansing). 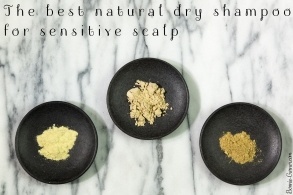 The skin feels fresh, clean and comfortable. 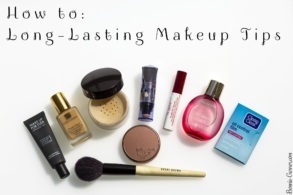 It really removes the makeup nicely and easily, including the waterproof mascara (which I use every day). I massage my eyelashes a few seconds and it’s enough, the makeup is basically melting away! 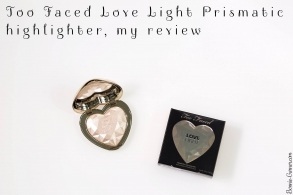 And it rinses perfectly without leaving any oily deposit on the lashes. 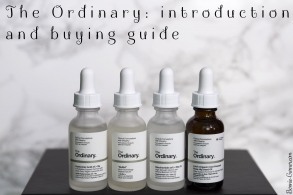 The quantity is not huge (150ml) but compared to the other cleansing oils of the market, it’s quite affordable (it’s even cheaper in France, around 10 to 15 dollars). It’s a great surprise. 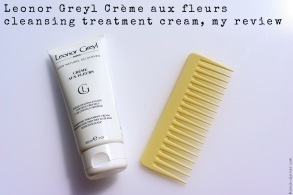 I usually swear by Japanese cleansing oils, so I am delighted to have found a French alternative which is as good! The Nuxe Micellar Cleansing Oil is available on Cult Beauty for £15 or Feel Unique for $16.32. 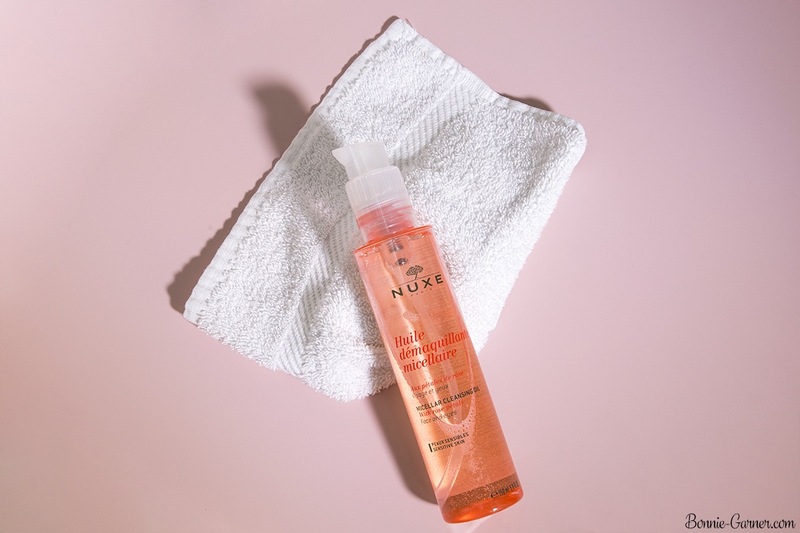 And you, have you tried the Nuxe Micellar Cleansing Oil? What did you think of it? This looks like an interesting oil need to try it but not sure if it is available in Philippines. :-) Loved reading your post. I don’t know if you can find it in Phillipines. Maybe you in the drugstores? ??? ?